Have you ever left Brooklyn and felt out of place? Or live in another city but want to know which neighborhood is the most like Williamsburg? Maybe you’re searching for pour-over coffee amidst an ugly green sea of Starbucks(™) or maybe you have the uncomfortable feeling that the people around you don’t get that your knuckle tattoos are ironic. 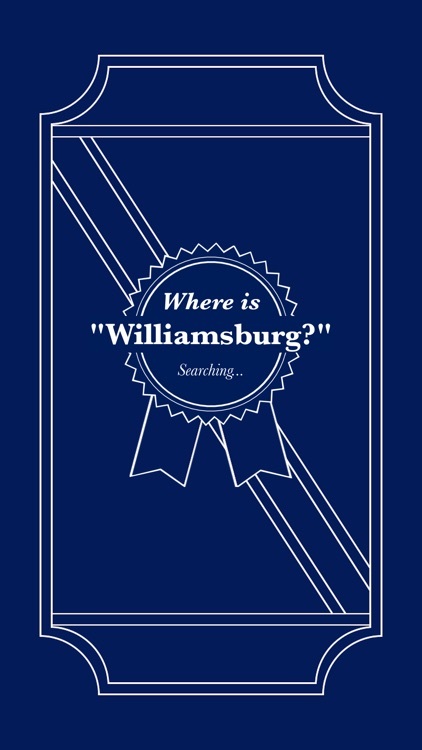 Fear no more, “Where is Williamsburg?” is your handy guide to the Williamsburg of every city. 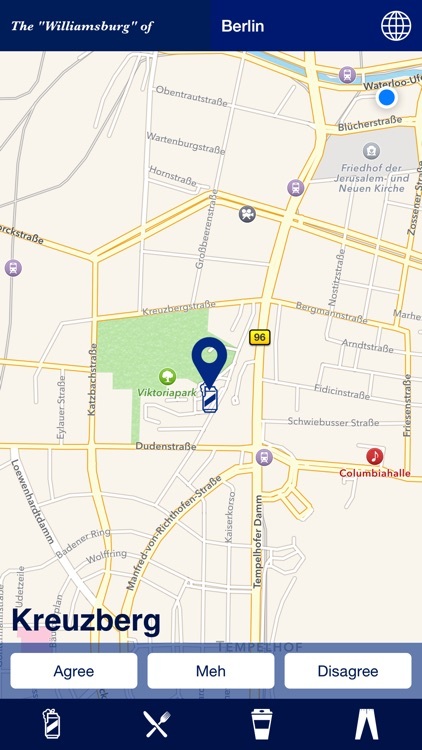 Built on data curated by other people exactly like you, this app will ensure that you never end up too far from home. 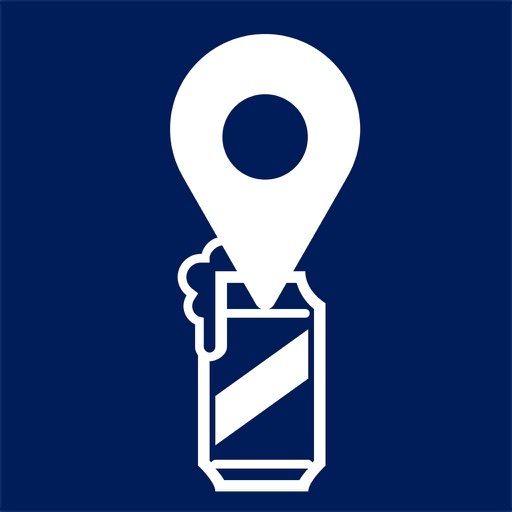 Similar Apps to Where Is Williamsburg?